The illegal transport issues reached a head yesterday as over 150 taxi divers and their cars blocked off many parts of Ibiza Town in protest about the increased level of pirate taxis on the island and the lack of control from the island government. The taxi drivers met up outside the Consell (government building) sounding their horns until President Vicent Torres came down for a face to face talk where he heard 1st hand about their concerns. 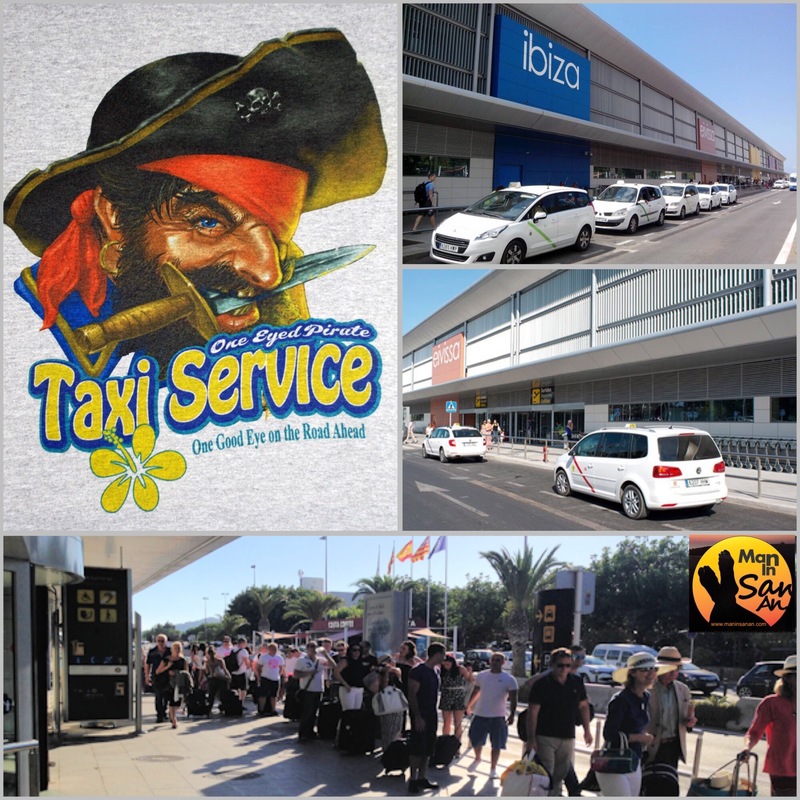 Pirate taxi transport has steadily grown from an underground business to blatant harassment especially at Ibiza airport where flight arrivals are met by men touting their services even before the clients have stepped foot outside the terminal building. I witnessed this myself last week as I was accosted by over 10 pirates with an air of menace immediately after stepping through the electric doors in arrivals. This situation has been allowed to gain momentum without control and now the taxi drivers have had enough but the simple fact is that there aren’t enough legal taxis to cope with the demand especially during the main peak weeks so it’s easy money for the ‘pirates’ with long taxi queues awaiting passengers at the airport. You can’t blame tourists for taking the easy option and paying a little more rather than wait in the taxi queue for an hour. There is also serious questions over the service from some legal taxi drivers which is less than exemplary, cherry picking who they take and making up their own rules along the way and being a speeding nuisance on the roads. The lethargy in dealing with pirate taxis is also mirrored in the same way that the street sellers are dealt with. These men wander around harassing tourists and forcing their goods on them, it’s out of control yet the local councils don’t seem too concerned so while the Balearic government is preparing to tax tourists, our greatest commodity, they seem unwilling to tackle the day to day problems that the island faces. The usual excuses for this lethargy are that the law doesn’t allow local authorities to be effective, the people arrested have no money to pay the fines and they know how to ‘play the system’. Yet local governments seem to be able to change the law in respect of certain things such as closing times where legal businesses are affected so why can’t they tackle blatant illegal businesses that don’t pay a penny in tax? Illegal taxi’s, ticket sellers, street hawkers and prostitutes are operating on the island because they are allowed to do so and we are diminishing our core product because it’s getting out of control. Fellow blogger Danny Kay in his excellent recent piece said “Why is it that in Dublin or London there are no Looky Looky men, illegal PRs, prostitutes or drug dealers accosting tourists in Temple Bar or Trafalgar Square? Because they are not allowed. It is illegal for them to be there and they would be locked up if they tried it” A simple philosophy but something that may be the only way forward for the white isle. In the changing political climate now would be a good time for the coalition island president Vicent Torres, Vice President Viviana de Sans and their team to face up to a few home truths, apply a zero tolerance policy and clean up our island once and for all or the wrong type of headlines will only get worse. A few more taxis on the road might be a good idea too. Once again the tourists to the Balearic Islands are facing the prospect of a tourist tax for every night they stay on the island. Curiously named the ‘ECOTAX’ the new Balearic councilor for tourism Barcelo Biel has categorically stated that the implementation of the tax will happen in 2016 “with or without the help of central government in Madrid” and that it is “absolutely necessary to improve the long term competitiveness of the islands”. 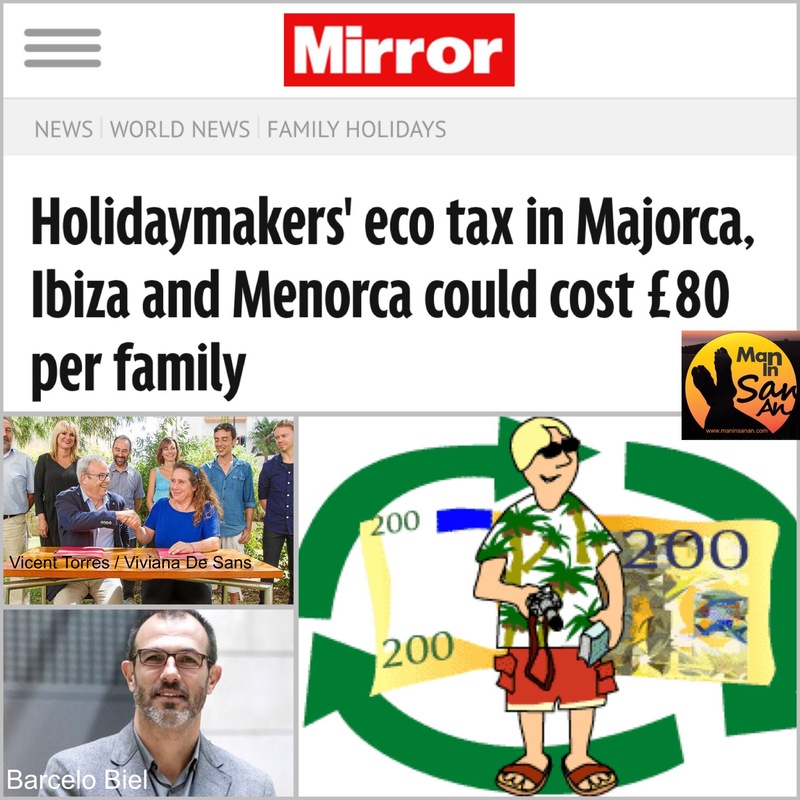 He has also announced that the tax will be between 1 or 2 euros per person per night but with no other information available it has left the tourist community of the 4 Balearic Islands scratching their collective heads and speculating about the details. This is a repeat of 2002 when a 1 euro per person per night tax was introduced to legal tourist establishments but it proved to be short lived and was quickly abolished by the new administration after the next elections. The Hotel Federation of Ibiza and Formentera has denounced the proposed tax although it’s president Juanjo Riera acknowledged that Ibiza has an ‘infrastructure deficit’ and that “money is needed” but the Balearic government must “go and ask Madrid for improved funding, not seek solutions by increasing the tax burden”. Sr Riera has also refused to help explain the tax to the wider tourism market saying ‘it’s your idea so it’s your responsibility’. Tour operators, who themselves are under pressure, have also come out against the tax, Steve Heapy, boss of rapidly growing Jet2 Holidays, waded into the debate by saying that the tax would “increase the cost of holidays” and have a “detrimental effect on Balearic Tourism”. 2. when do they pay? 3. how do they pay? 4. where do they pay? The only thing we do know is ‘why’ and that is hotly debated with many questioning why the regions most important commodity, namely tourists, are having to pay a tax for the privilege of visiting the islands. Like many, the Hotel Federation suspect that it will be a repeat of 2002 when the only tourists who paid the tax were those at legal and licensed hotels meaning that those staying with friends and family or in unlicensed accommodation such as private houses or apartments avoided paying a penny. Hardly a fair system and making it more of a hotel tax than a tourist tax. Councilor Biel has also said that all tourists will be liable to pay including Spanish residents. So as we wait for more details we can only speculate as to how the new socialist/left wing Balearic government plan to implement the new tax. Unless there is a major U-Turn it will happen but just like 13 years ago it’s clearly still a divisive policy that will create lots of debate and it will be impossible to keep everyone happy. 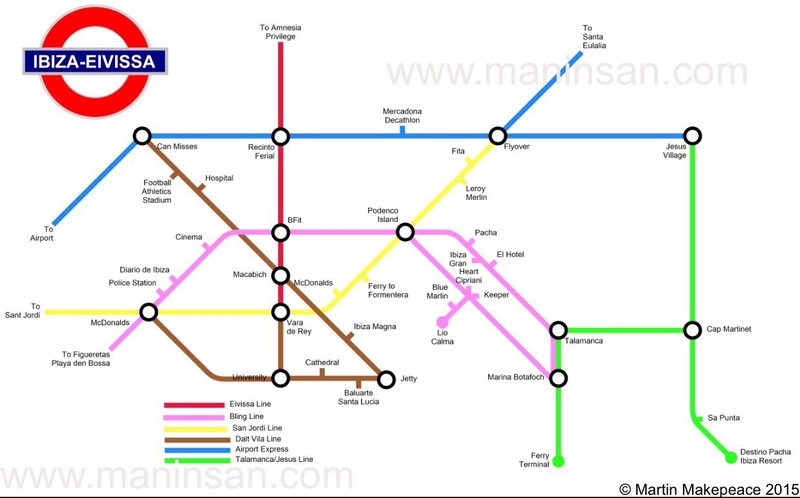 Eivissa Line – open all year, good connections to other areas. Bling Line – expect delays during peak periods, fluid price structure in August. Lio stop open to selected cardholders only. Beware of wannabe’s, freeloaders and hangers-on during peak times. 24 hour service available Jun-Sep but limited service Oct-May. Dalt Vila Line – special rates for LGBT, beware of pickpockets during peak periods. Lots of hard hat areas. Airport Express – (sponsored by Ryanair) severely reduced service November to March, airport approach prone to flooding at certain times. Beware of speeding Taxi’s. Talamanca Line – summer service only, 4×4 cars obligatory during school term. Now as sweeping statements go this is right up there with ‘all men are slobs’ or ‘white guys can’t dance’. As everyone knows only some men are slobs, Fred Astaire had fantastic rhythm and San Antonio has some amazing things to see and do (unless, of course, you are a Daily Mail journalist on a free jolly up to Ibiza writing specifically about places that contributed to you being there). I have no issue with journos having freebie trips to Ibiza and shouting about the establishments dishing out free food and drink but an overall balance and context is needed at all times, a general idea of the island dynamic would also be helpful. 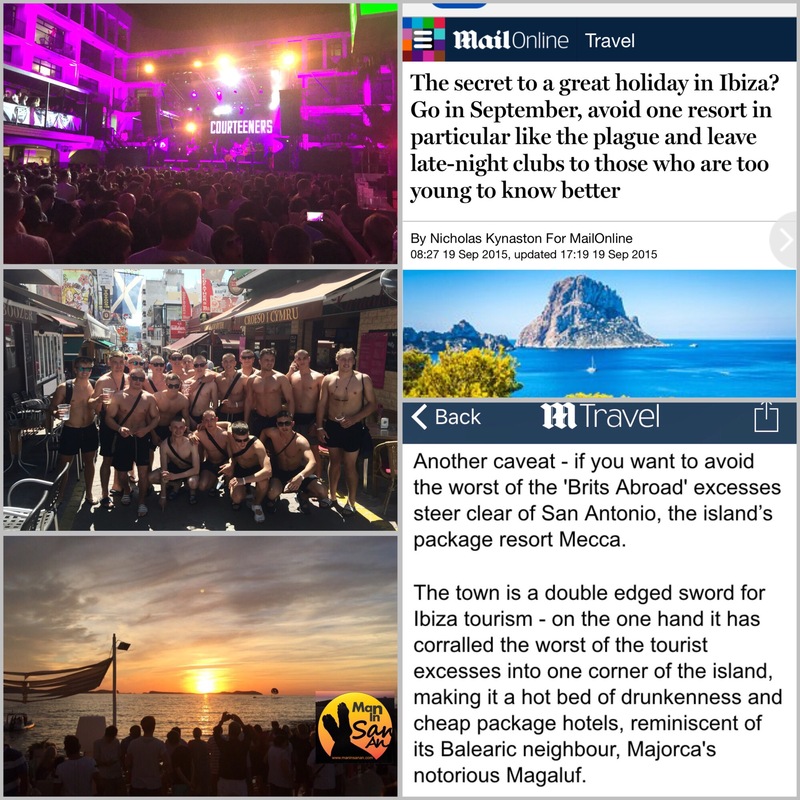 It has been alleged that your journalist Mr Kynaston came to Ibiza in June not September, didn’t even do some of the things he wrote extensively about and went nowhere near San Antonio. If this is true then when it comes to shoddy, irresponsible journalism then this wins 1st prize. It’s uninformed and more worryingly it puts good people’s livelihoods at stake. Please don’t misunderstand me, I’m perfectly aware that some parts of San Antonio aren’t to everyone’s taste but to make generalisations about a tourist destination that is enjoyed by hundreds of thousands of people every summer is absurd especially when you are writing for one of the UK’s major publications. I formally invite Mr Kynaston to come back to Ibiza and let us show him around San Antonio and once he has seen everything he can then rewrite a balanced article. Only then will it have the credibility that the tourists and businesses of San Antonio and Ibiza deserve. p.s. Definition of a ‘sweeping statement’: a statement presented as a general truth but based on limited or incomplete evidence. As we come to the end of the summer season and the winter starts it’s the traditional time for Ibiza residents to look for a property to rent on an annual basis however it’s becoming more difficult to find suitable properties on the white isle and those that are available can often have eye watering prices and on some occasions involve unscrupulous owners or agents. Summer rents are still relatively ‘easy’ although can be very expensive, a winter rent is straightforward with an excess of properties however an annual rent remains a real problem with owners cashing in on Ibiza’s massive worldwide popularity during the summer and leaving their property empty for the rest of the year. As a tenant there is always a temptation to sign a cheap winter deal then ‘sort out something for summer later’ but this is a false economy as summer rents drastically increase in price and you will always pay roughly the same price for a 4/6/12 month lease so a 12 month agreement is always the best option. The simplifying of the process to legalize detached and semi detached properties for touristic use has seen many owners now go down this route knowing that they can get more money in 4 months than they can in 12 months. For an owner it’s a no-brainer but it has left a large gulf for those wanting to rent decent houses all year round. 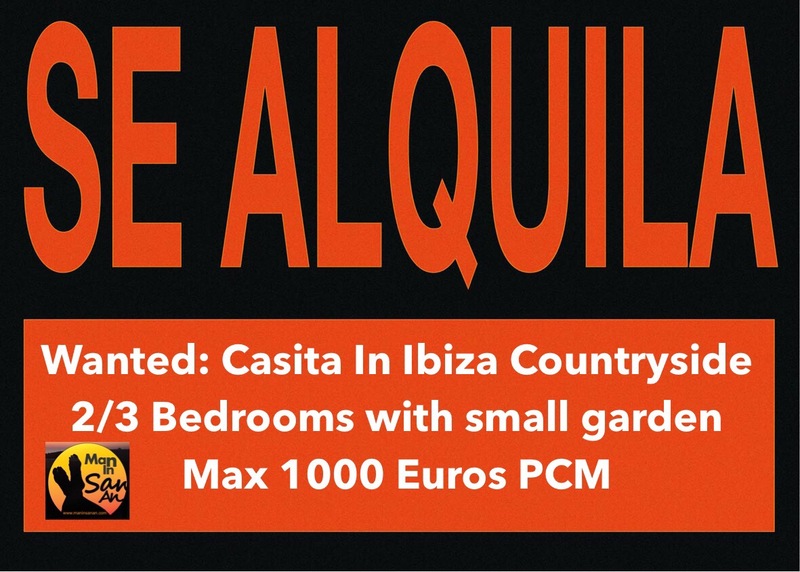 I’ve lost track of how many times we at Ibiza Property Shop have been asked for a “nice 2 or 3 bedroom house in the country with a small garden, all year round, for around 1000 euros per month”. Unfortunately it is rare for agencies to get these types of properties as they will often go to friends or family as there is such a long waiting list. If we ever do then they will go within days (or hours) to the lucky person who just happened to be in the right place at the right time. October to January is the window of opportunity to start an annual rent, any later and it’s getting too close to the summer and potential landlords may decide on just a summer rent. The best place to start is to ask around local Spanish bars and restaurants as that is where the Spanish owners will ‘advertise’, not on Facebook. Social media advertisers tend to be more savvy and ask for premium rates. If you do find a good option then don’t procrastinate or you will be pipped by the next person in line, it’s first come first served and dog eat dog! A contract should always be signed even if it’s just a private one which clearly states the roles of the tenant and landlord. If the owner doesn’t want to sign a contract then it’s probably not a good idea to proceed although beggars can’t be choosers sometimes and ‘my word is my bond’ still counts for something on the white isle, especially with the older generation. Unfortunately you may also encounter the dodgy ‘agent’. Facebook is full of horror stories of these go-betweens who often complicate the process and charge for the privilege. Like most things in life there are good ones and there are not so good ones so do some research and ask questions. Sometimes it’s easier to pay a fee and get the property you want however make sure the process is transparent and the fees are relative to the deal. So if you are presently looking for a rental property don’t be too despondent but you will need to do the rounds, knock on doors and SPEAK to people. Don’t just put a message on Facebook and expect an orderly queue to form. This is Ibiza and it’s never easy but when you are eventually sitting in your ideal property you can smile and recall the journey but also enjoy the quality of life that only Ibiza can offer. The shifting trend to daytime and early evening parties on the White Isle has been swift and it appears that some establishments have tried to cash in without the correct permits or licences. Yesterday (16 Sep 2015) Santa Eulalia council confirmed that live shows at Pacha’s El Destino Resort had to be licenced on a case by case basis. The world famous brand had argued that their hotel licence included the option to run regular events however Santa Eulalia town hall stood firm by refusing this argument and reiterating that any repeat offenders risked a penal sentence for continued disobedience. Future planned events featuring Solomun and Luciano are now under threat with reports that some agencies are already refunding tickets. This news comes hot on the heels of San Jose’s decision to close 3 beach bars for licence infractions or in some cases not having any licence at all. 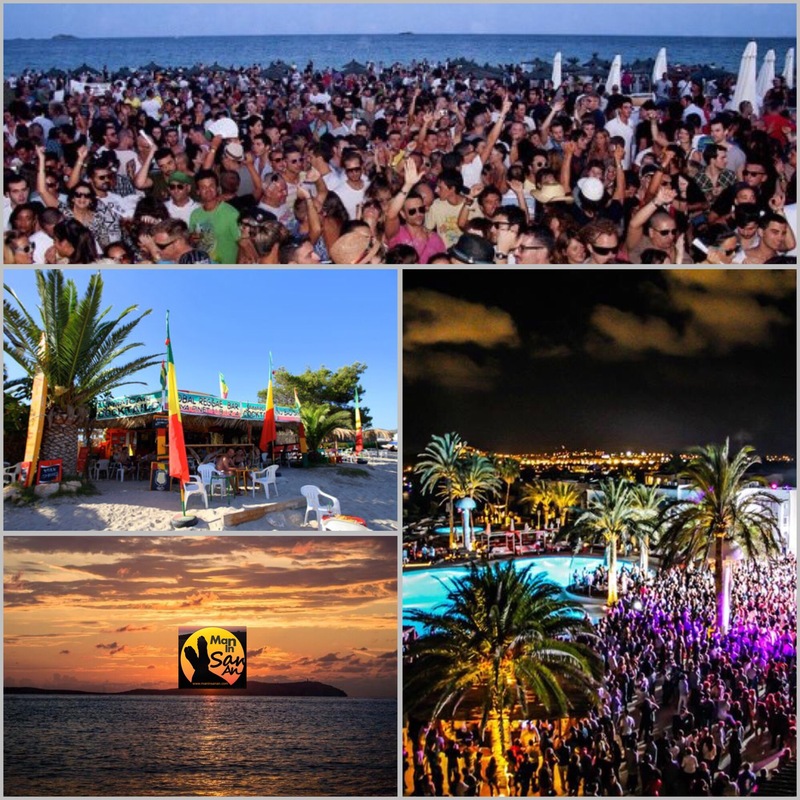 ‘No Name’ in Playa d’en Bossa, Soul Beach at Es Codolar and Reggae Beach at Pinet Playa have all been shut down after it was found they were advertising and holding parties for several hundred people without the correct documentation. San Jose have also sanctioned the Beach House in Playa den Bossa and Dharma in Port des Torrent for holding parties where their licences only allows bar-restaurants. These are changing times in Ibiza and it would seem that after the May elections the new local governments are flexing their muscles by sending out a clear message for the future. 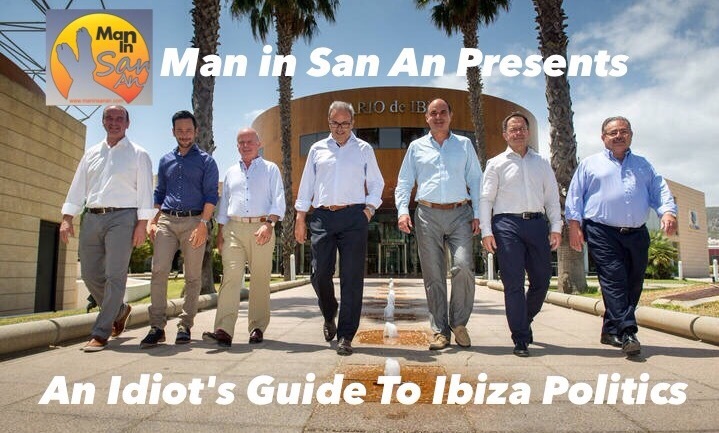 It’s been a busy year so far for the local politicians on the White Isle and it’s just about to get a whole lot busier – whoever said politics is boring obviously wasn’t referring to Ibiza. After the May elections it’s Spanish tradition to give new local governments a 100 day grace period but that time is now coming to an end so buckle up and expect plenty of mudslinging as the gloves come off and island politics gets a little tasty again. Having been involved in the last election campaign and having been referred to as an idiot on more than one occasion here’s my own unique overview of how the island currently stands after the euphoria and disappointment of the elections followed by the June inaugurations. Points of Order: The socialist PSOE party and left wing Podemos finally joined forces after some protracted and fractious negotiations to oust PP President Vicent Serra. 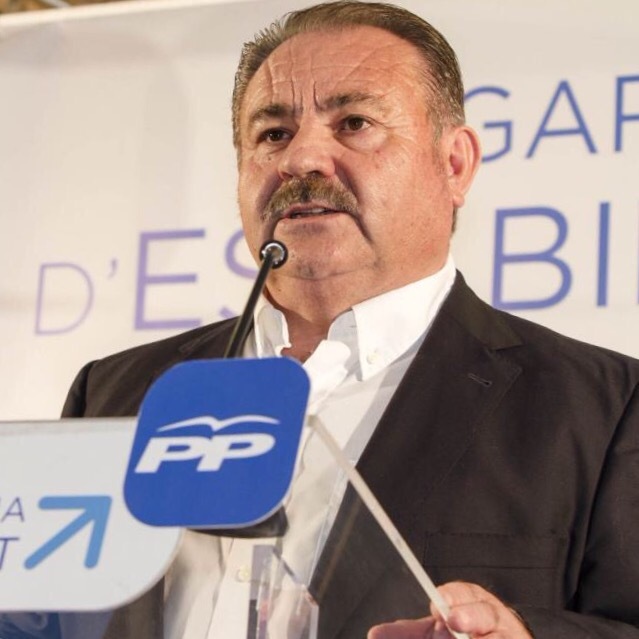 PSOE’s Vicent Torres became island president whilst Serra resigned as president of the PP taking the blame personally for his party’s poor election results. He will carry on as opposition leader in the council but has been replaced as President by Jose Vicente Mari Boso. 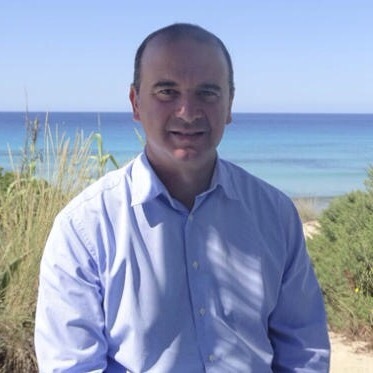 Any Other Business: New president Vicent Torres speaks perfect English and is a former Director General for Balearic tourism and was the person who signed the winter flights agreement with Ryanair back in 2007. Torres will also oversee tourism whilst Podemos leader and Vice President Viviana de Sans will be in charge transparency, participation, good governance and employment/training. Chance of Success: 6/10 – Torres is a good man but this well meaning coalition could flounder if Podemos decide to throw their toys out of pram. Points of Order: Rafa Ruiz of PSOE and Joan Ribas of left wing ‘Guanyem’ got up close and personal to get rid of PP Mayor Virginia Mari promising to restart the many projects that were mothballed by the previous administration. Any Other Business: The previous PP led council had been mired in scandal and had no fewer than 3 Mayors during it’s 4 year administration. Marienna Sánchez-Jáuregui resigned after 2 years due to an ‘irregular payments’ scandal then Pilar Mari was forced out after sending insulting text messages. Virginia Mari was the 3rd Mayor but her tenure lasted less than 10 months. Chance of success: 7/10 – The new government will appeal to Ibiza Town’s multi cultural electorate and in any case can’t be worse than the previous fiasco, can they? Points of Order: The white isle’s 2nd largest town saw a cataclysmic shift as the smaller parties buddied up to form a 3 party coalition to remove the PP for the 1st time ever. Jose Tur (aka Pep Cires) became Mayor with Pablo Valdes (Reinicia) becoming deputy Mayor and Juan Jose Ferrer (El PI) as 2nd deputy mayor. The biggest shock here was the new people’s party ‘Reinicia’ who came from nowhere to claim 4 seats using strong rhetoric and propaganda mainly through social media. Any Other Buisness: Previous Mayor Pepita Gutierrez was de-selected by her own party causing a split in the ranks from which the party never recovered. Ex bank chief and new mayor Jose Tur Pep Cires is technically retired and doesn’t take a salary as he already receives a pension. Chance of Success: 6/10 – rising star Pablo Valdes of Reinicia is one to watch for the future but may be dragged down by internal conflicts. Lots of potential surprises in store especially in years 3 & 4. 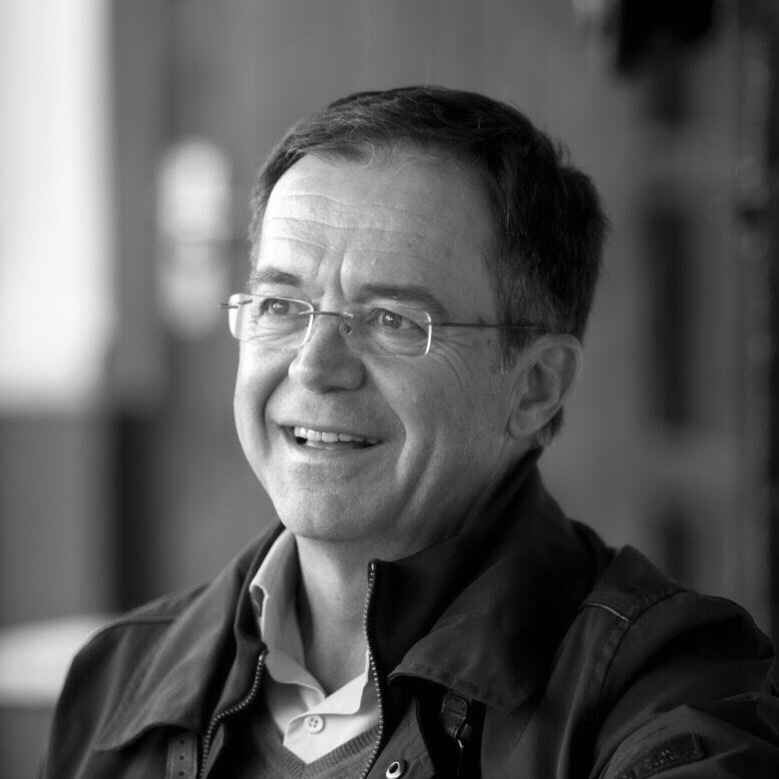 Points of Order: Ibiza’s sweet seaside town saw PP Mayor Vicent Mari re-elected for his 3rd straight term but this time with a lower majority. 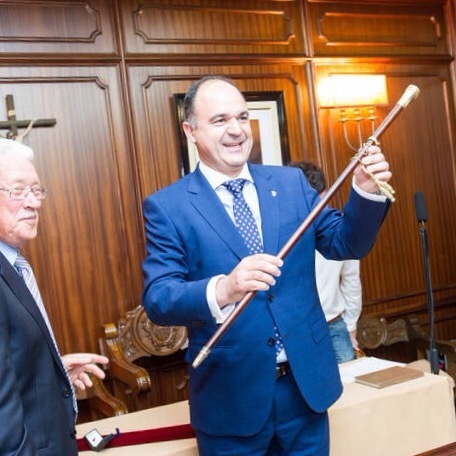 Although he said he wouldn’t run in 2015 he was ‘persuaded’ to change his mind and promised to keep on working hard and take up the challenge of the ‘second revolution of tourism’ (whatever that means). Any Other Business: Talamanca, Jesus and Can Furnet might be overlooking Ibiza Town but all are in the municipality of Santa Eulalia. Chance of success: 9/10 – this staunchly conservative municipality may struggle to work with the socialist island government but should consolidate their position as Ibiza’s most pleasant tourist resort. Points of Order: PSOE and Guanyem joined together to make Josep Mari Ribas (aka Agustinet) mayor once more. It was a sweet victory for Agustinet after a motion of censure removed him from the Mayors office in December 2011 when the PP and the ‘Alternativa Insular’ party ganged up and outed him. Any Other Buisness: San Jose Town Hall has been bogged down for many years with court cases and corruption claims. Agustinet has promised to address issues of public transport, noise pollution (especially beach bars/clubs) and water distribution over the next 4 years. Chance of Success: 6/10 – Agustinet will want to settle scores from 2011 so expect some fireworks. Never a dull moment in Sant Josep and there could be major headlines from the municipality regarding beach clubs. 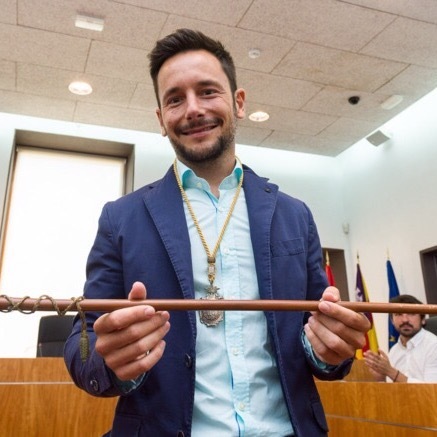 Points of Order: Sleepy northern municipality Sant Joan is about a safe a seat as you could wish for with Antonio Mari Mari (known locally as ‘Carraca’) being returned for a 5th straight victory. He has promised to maintain the municipality as a quality touristic destination but also concentrate on local issues such as transport and sporting infrastructure. Any Other Business: Sant Joan has only 3500 registered voters making it the smallest municipality in terms of voters, it also has the largest Romanian population who take their voting responsibility very seriously. The surname ‘Mari’ features in 8 of the 13 PP councillors names. Chance of success: 10/10 – ‘Carraca’ to continue his strong leadership over the north of the island with his bull terrier attitude. He knows that the north is the relatively untouched gem of the island so cross him at your peril. I know it’s not Ibiza but also let’s not forget….. 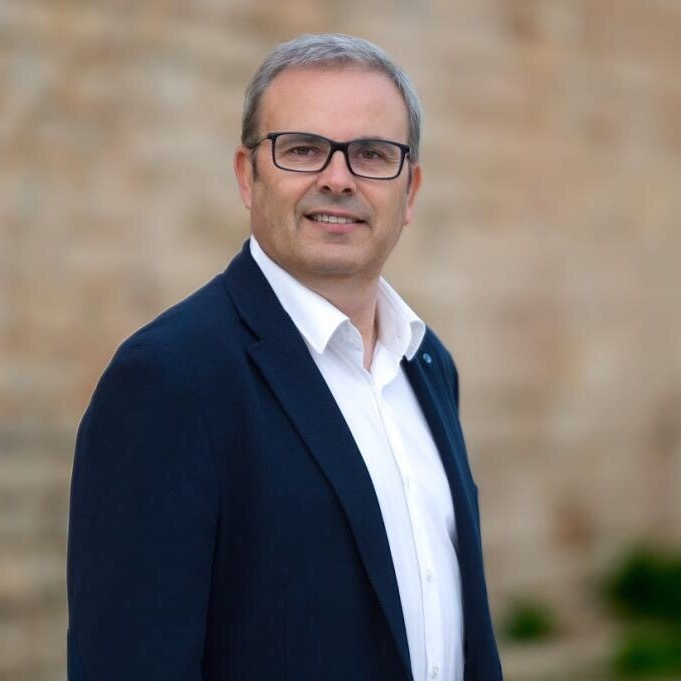 Points of Order: Formentera continued to be the only municipality in the archipelago that is ruled by it’s own autonomous party, shrugging off interference from outside and returning Jaume Ferrer again as it’s leader but now with his own majority. The 4th Balearic island continues to be a world class destination with its feet firmly in the eco-friendly camp. A shining light in local politics that, strangely, nobody else seems to want to replicate. Any Other Business: Most of the candidates and parties share a common goal and cross party agreement is quite normal only arguing over the detail. Chance of success: 9/10 – Formentera hearts and souls are firmly fixed inwards rather than to Ibiza, Palma or Madrid. The jewel of the Med continues to shine bright with it’s own autonomy. So there you have my personal overview of where the island currently stands but there will be plenty of twists and turns ahead so expect daily headlines with accusations and counter accusations from all the usual suspects, smoke screens and mirrors and even the occasional agreement. Ibiza is many things but it is never dull and that is also reflected in the corridors of power. We are watching!